All the shirts were of the typical quality from CT.
TM Lewin trumps your Super fit cut by FAAAAAAAR! 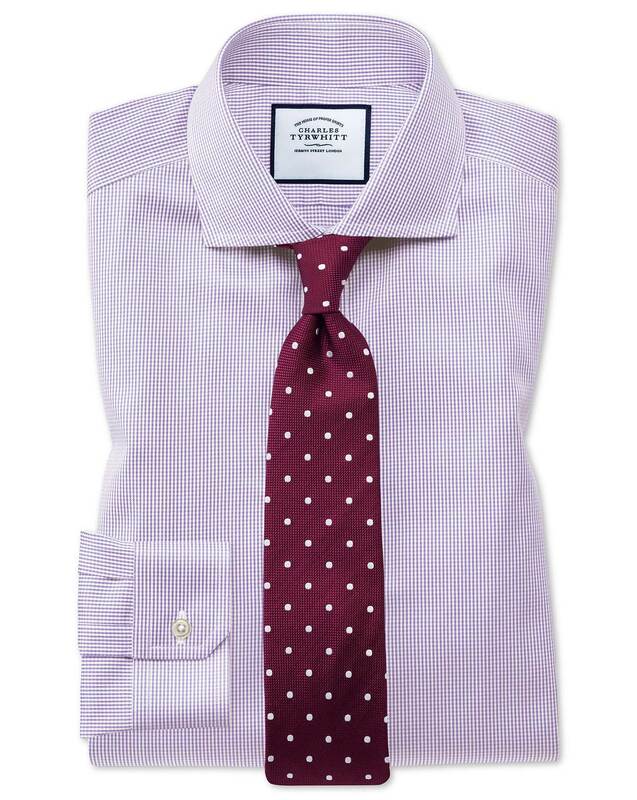 Response from Charles Tyrwhitt: Since the launch of our new Super Slim Fit shirts, we have received some very encouraging feedback on how good the fit is - so it's certainly a real shame this hasn't been your experience also. Nevertheless, we appreciate your comments and will ensure they are passed through to the Products Team accordingly. We are always refining our products so will take your feedback into account. Doesn’t suffer from the same see through issues as the white shirt but again suffers from the difference in quality. Previously the washing instructions label was nicely concealed, the button cuff had two buttons and gave a tighter cuff fit and the shirt had a much softer feel to it.